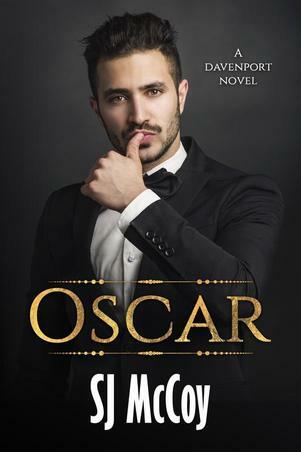 ​Oscar is the eldest of the three Davenport brothers. He's a man who throws himself into everything he does. So, far that's included building and selling off tech companies, running a hedge fund and, most recently, a nightclub. Grace Evans has led a very different life, growing up in foster care and struggling for survival. These two have a lot to teach each other about the other side of life and they may both learn about love along the way. I can't wait for you to read TJ's story! He's ex special forces. He's had a hard time since he's been home, though his brother has tried to help him through. He's found some meaning and purpose working with the vets at Grace's community center, but he's not sure if he has room in his life - or his heart - for love. I don't want to tell you too much just yet ;0) but I'm excited about this one. 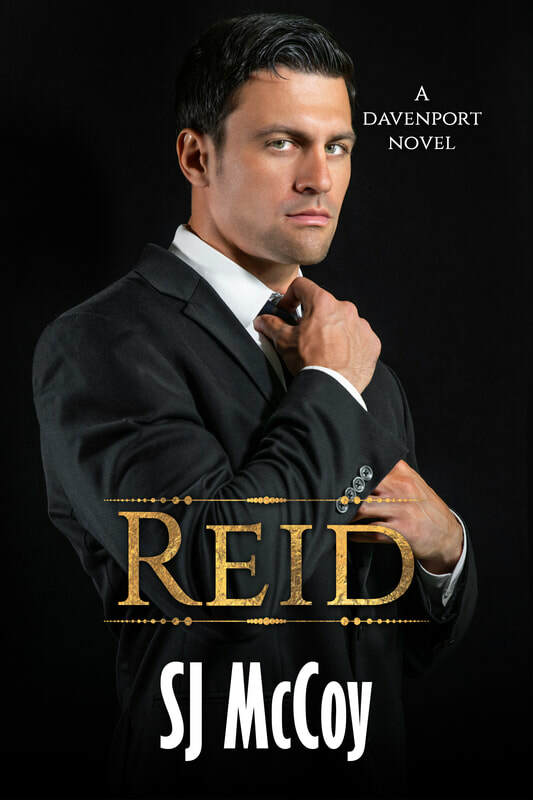 Reid is the third brother, and his book will be the last in the Davenports series. He's very different from his brothers. He's a writer and computer programmer who hasn't had room in his life for love. He's going to meet a lady who will turn his whole world upside down.